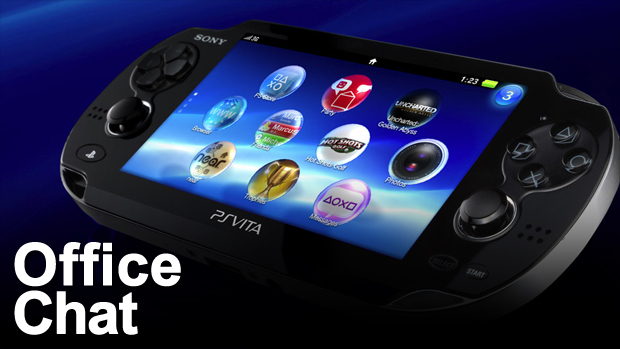 With the Vita looming on the horizon, it seems like it's all anybody is talking about right now. That includes the intrepid writing staff at Destructoid, as conversation about the handheld was so dominant in our virtual office that we just gave up and made this entire episode consist of Vita talk. Join Jim Sterling, Conrad Zimmerman and Brett Zeidler as they talk about the lessons Sony seems to have taken from its past disappointments and a hopeful future of variable pricing for games.